Do you have a tech startup; manufacturing startup; service startup or new company looking to make an impact and gain customers? Ingenex is a lean and mean inbound marketing agency that understands how to market startups to get you noticed. 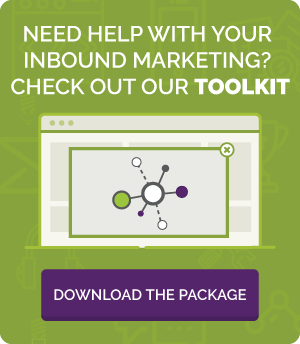 Our inbound marketing will do more than make an impression. We specialize in attracting ideal customers to your startup, and creating compelling and well designed materials that will resonate and give them what they need to choose your product or service. We also understand that startups are on a budget. We are affordable, and we do great work. Enough said. Talk to some of the startups we have worked with in the past and how we helped them get out of the gate and gain traction. Reach out to us to start the conversation and let us help you illuminate your amazing business idea.